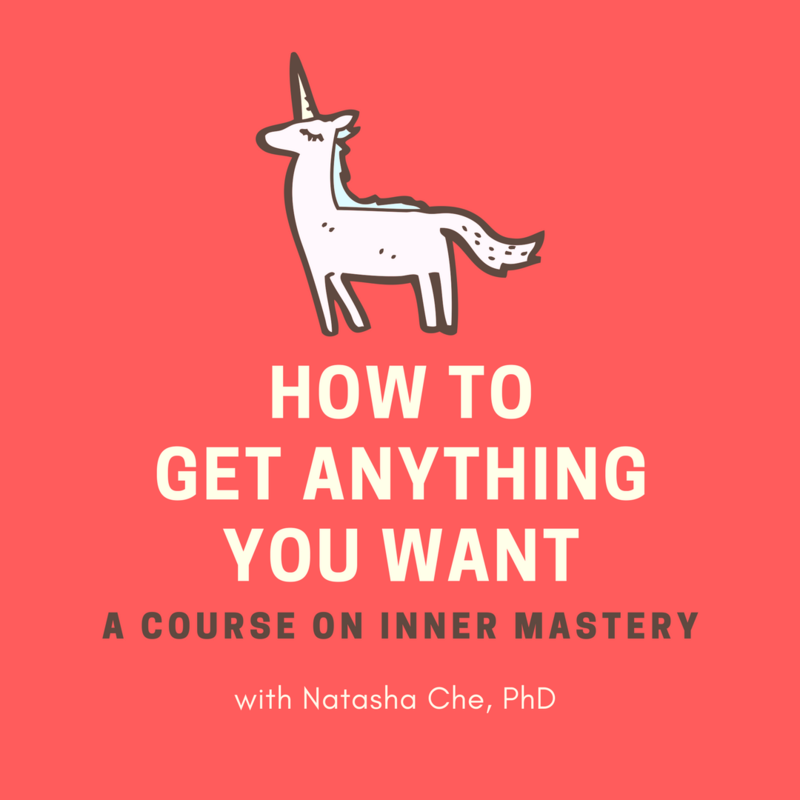 NatashaChe - Page 2 of 8 - INNER MASTERY DRIVES OUTER ATTAINMENT. Healthy Ego vs Surrendering: Should You Push And Persevere, Or Let Go And Let God? Breaking News: The School of Intuition Is Coming! Give The Divine 911 A Rest– The Power Mornings Is Here!